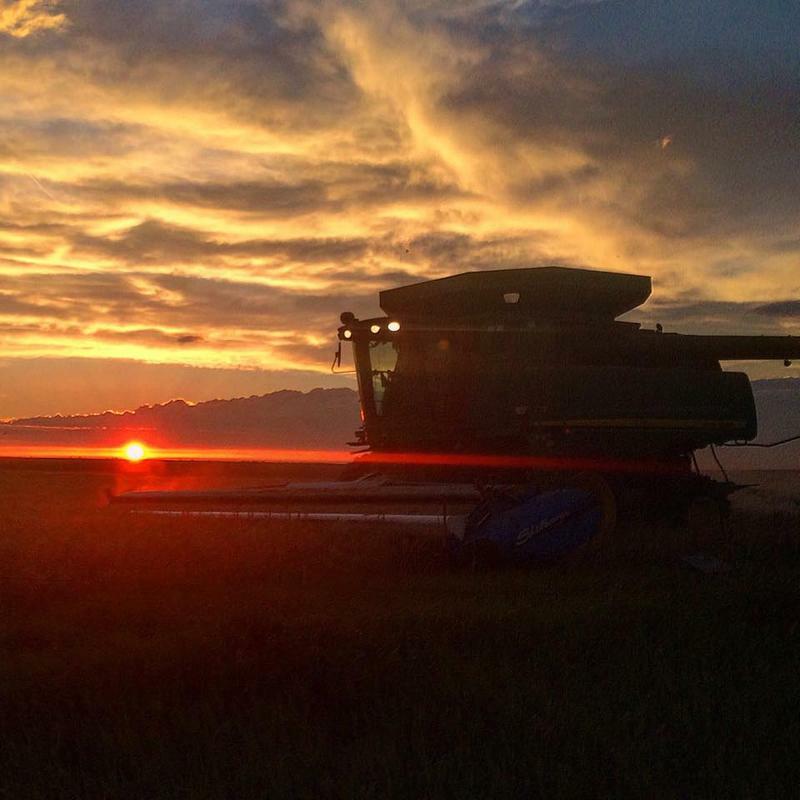 Ron Davis is the president of Butte Broadcasting and vice president of the Greater Montana Foundation. 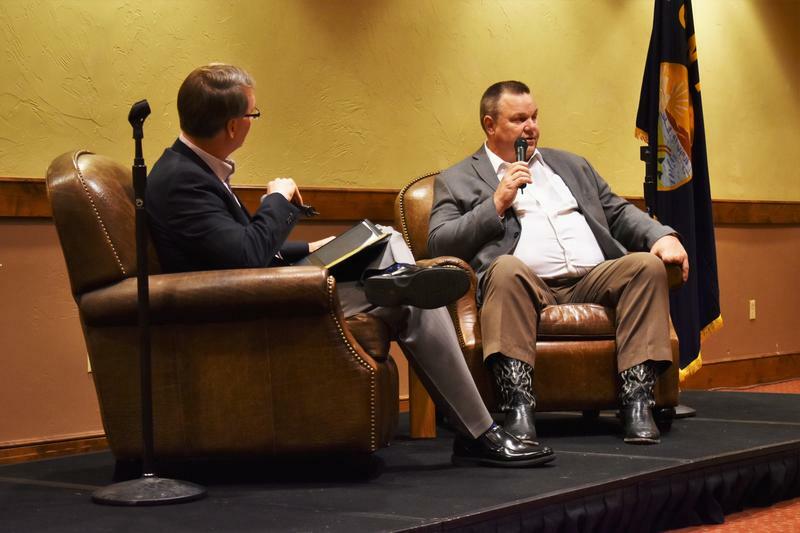 He moderated a Q&A with Senator Jon Tester, who's seeking a third term against Republican challenger Matt Rosendale, at an event hosted by the Montana Broadcasters Association in Whitefish June 17. 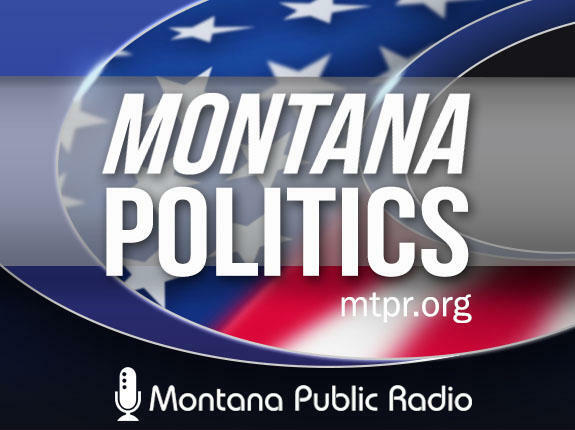 The Montana Broadcasters Association made a last minute pivot Sunday morning from a debate format to more of a moderated town hall when it became clear only Senator Jon Tester would be participating.